Hi. Today I would like to share with you my entry for the June Sketch over at My Creative Sketches. 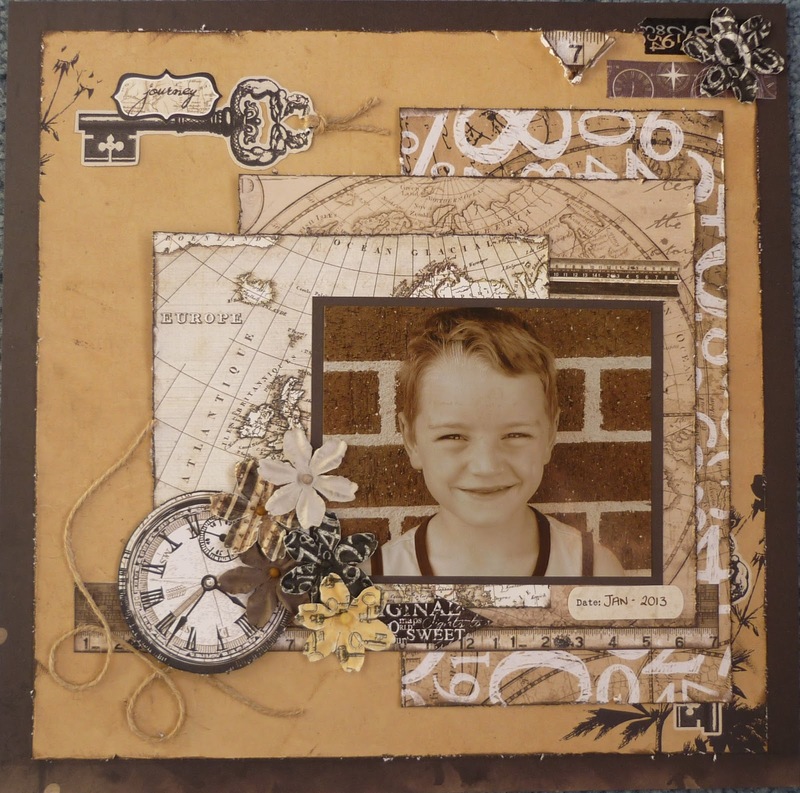 I have used the Prima Engraver collection which I think is perfect for boy/man layouts. It is a photo of my eldest son Jack. Love what you did with this layout! Thank you for playing along with us at MCS! very beautiful, and such a sweet photo :) thanks for joining us at MCS!